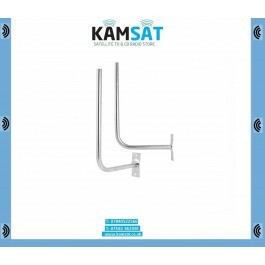 Handle individual antenna L 2 holes. 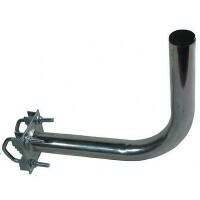 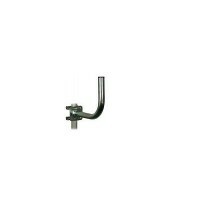 Very durable handle, made of galvanized steel. 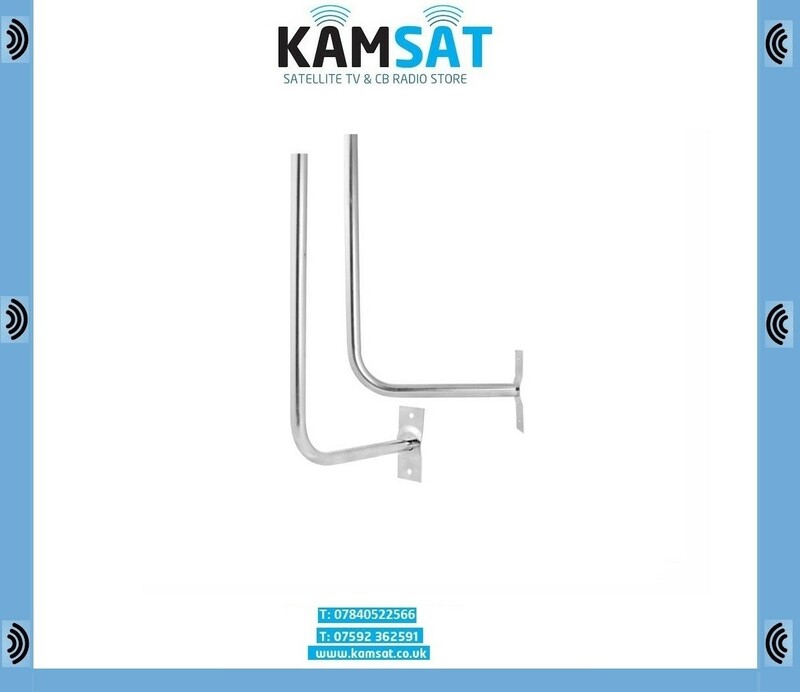 The highest quality materials ensures a long trouble-free operation of the handle, which by virtue of their properties does not corrode and does not discolour. 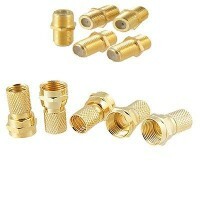 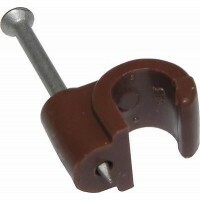 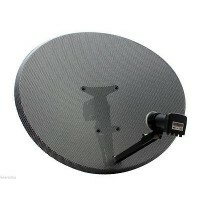 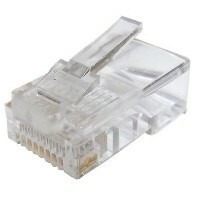 Recommended for installation of terrestrial TV antennas.